Can I fit solid wood straight onto joists? As with any other sub floor, joists or battens must be level to within plus or minus 3mm over a two–metre span. The distances between the joists or battens will determine the amount of fixings that can be used (you can only nail where there is a joist). Solid floors must be fixed every 250mm – 300mm and 20mm engineered floors every 400mm. Most houses in the UK have joists that are 16 inches or 400mm apart. 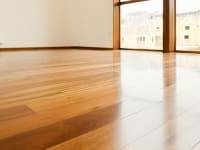 If you are fixing a hardwood floor to battens on top of an existing concrete or screed subfloor, the concrete/screed must comply with the conditions laid above. 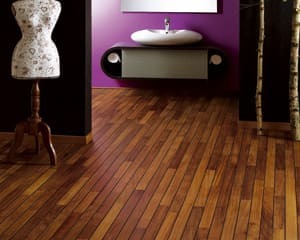 Can I have a wood floor in the bathroom and, if so, which one? Can I have a wood floor in the conservatory? 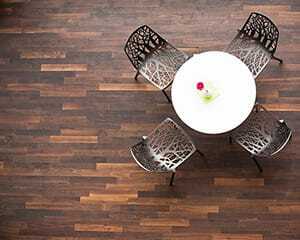 Yes, engineered floors are best suited to conservatories because of their stability. Can I have a wood floor in the kitchen and which one? Yes a wooden floor in a kitchen is just fine! You can use both solid and engineered. 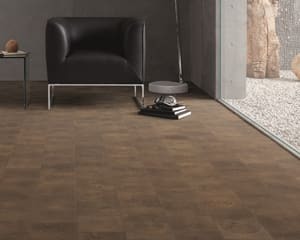 Can I have a wood floor on top of under floor heating? 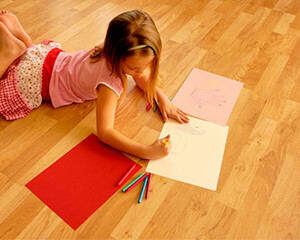 Yes and because of their stability, engineered floors are recommended. Can you fit solid wood onto concrete? Do I need to acclimatise my floor before it is fitted? 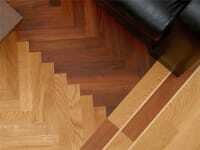 Engineered floors don’t need to acclimatise and in fact once a pack is opened the floor must be fitted. A solid floor will need a minimum of two weeks to acclimatise. How do I keep my floor clean? New hardwood floors need very little looking after. Regular sweeping and / or vacuuming will keep the floor free of surface dirt. Good mats inside and outside all entrances will keep shoes free of grit and dirt. 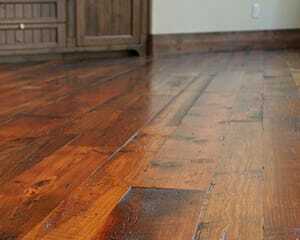 It is a combination of surface dirt and dirt on shoes that damages the lacquer on your new floor. A floor can be mopped using mild floor soap with a well rung out mop as required. How is a solid floor fitted using the glue down method? Glue downs are installed by trowel spreading of adhesive on the subfloor in a pre determined area. Usually professionals will measure out three feet or enough for twelve rows to cover, using a three inch wide board as an example. Each and every individual board is placed one at a time into the adhesive until the glued area is covered. Once completed, another area is marked and laid. 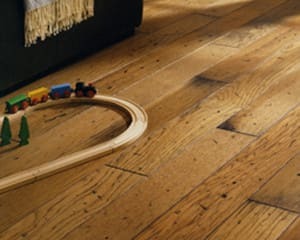 With the right care and attention, a quality hardwood floor will last for hundreds of years. 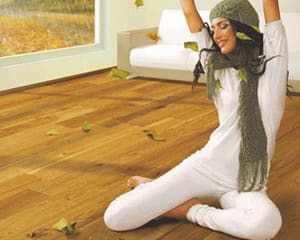 I am worried about my neighbours, can I have wood floor in the flat? 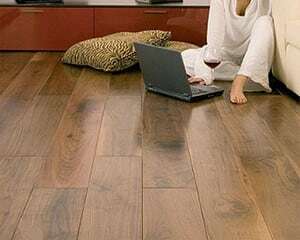 Yes you can have wooden floors in your flat, but remember to use an approved acoustic underlay and opt for Engineered wood.